I may have mentioned 1 or 100 times that I am moving to Texas. 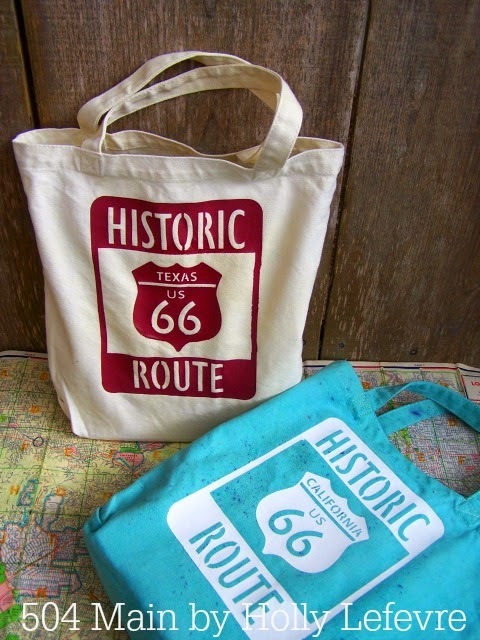 Travel Tote Bags that celebrate Route 66 and The Great American Road Trip! I have used the Heat Transfer Material once before...a long long time ago, and I was so excited to give it another whirl. 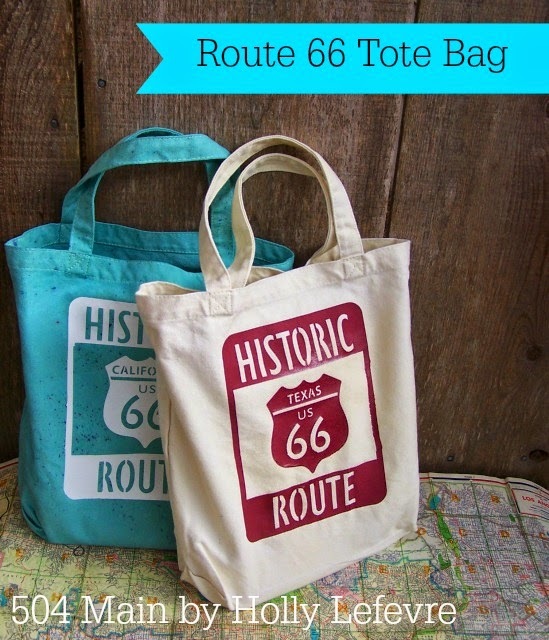 It was so much fun...I have so many more ideas...and BEST yet...I have a couple of super cool original totes! After selecting your design, open the design in the Silhouette Software. Once you are happy with the size, you need to MIRROR Image the graphic/design BEFORE you cut. 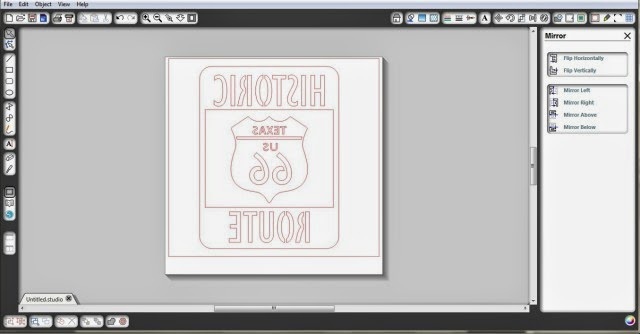 Load the heat transfer paper into the Silhouette. You do NOT use a cutting mat. Load the material into the Silhouette with the shiny/plastic side down. Once the design is cut, remove the material that you will NOT be using. The portion of the design you use, will remain adhered to the shiny plastic. I used tweezers to remove the material from my smaller letters. NOTE: I had a bit of trouble with my iron an it would get too hot...so try a small test piece if you can with your iron. Place a cloth over the design and press, apply firm pressure to the design for 45-60 second per area until the design is transferred to the tote bag. Remove the cloth and slowly peel off the plastic covering. Love this Holly! My husband has a ton of R66 stuff....I see Father's Day project ! I am ashamed to say that I have never once used my Silhouette! I love these bags...but you'd better get some burnt orange when you move to Longhorn country. You're sporting Aggie colors. gasp! 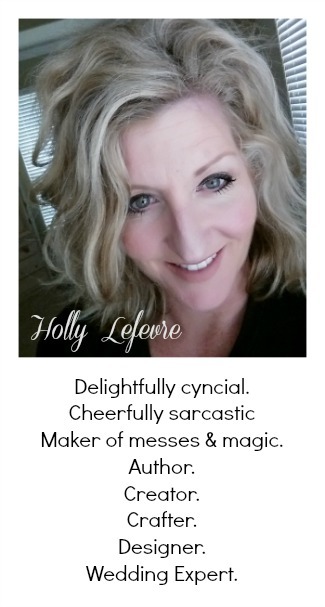 These are awesome, Holly! I love anything like this.